Based on five-door cee'd hatch. 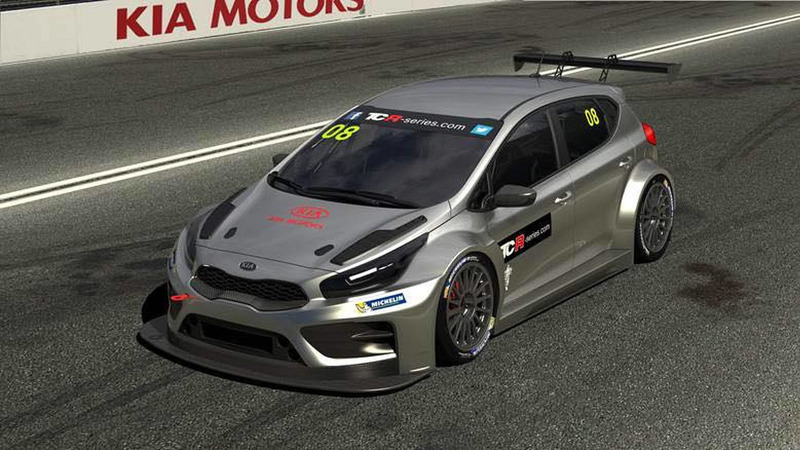 Kia has shared the first official renderings of the upcoming cee'd TCR that will compete in the TCR International Series. Kia will be soon joining Alfa Romeo, SEAT, Volkswagen, Honda, and Opel in the second season of the TCR International Series that already started with a race on the Bahrain International Circuit in Sakhir, supporting F1’s Bahrain Grand Prix. 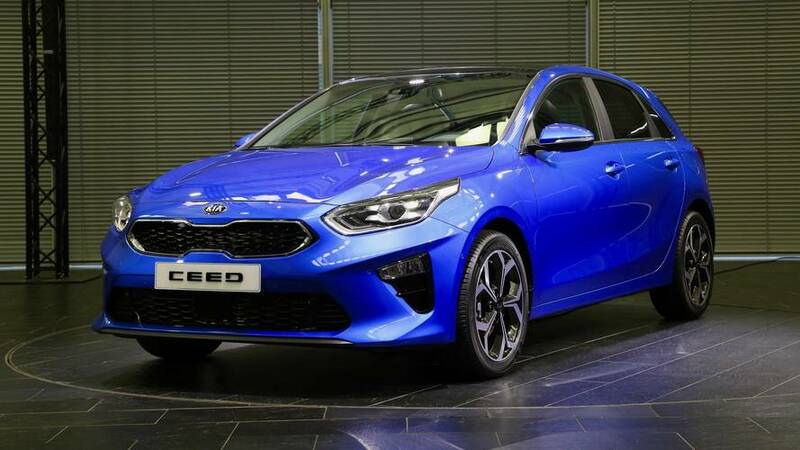 Through its Austrian division, the South Korean manufacturer released preliminary digital images of its cee’d TCR race car that is, naturally, based on the latest generation cee’d five-door hatchback. No technical details are available yet, but it’s easy to notice the full aerodynamic wide body kit of the car that includes a new front bumper with larger air intakes, extended wheel arches, revised side skirts, and a massive fixed rear wing. The images also reveal engineers have added a carbon fiber front splitter, while the car rides on multi-spoke 18-inch racing wheels wrapped in Michelin tires. We don’t have a photo of the vehicle’s interior, but given its racing character, we expect to see a roll cage with head protectors and racing seats. Kia says more details will be unveiled soon, as the next round of the TCR International Series in Estoril, Portugal, on 24th of April is approaching.